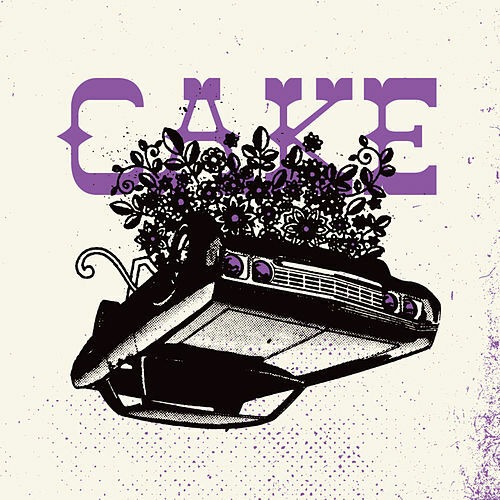 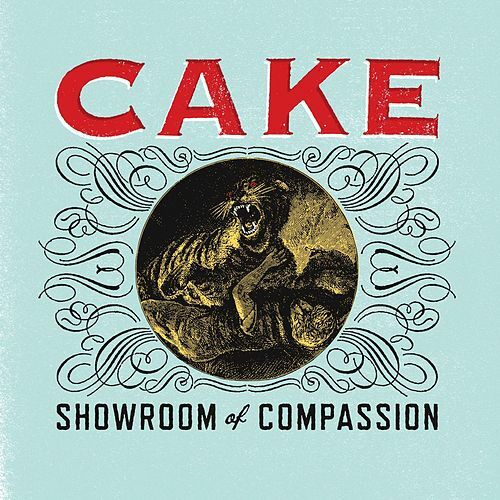 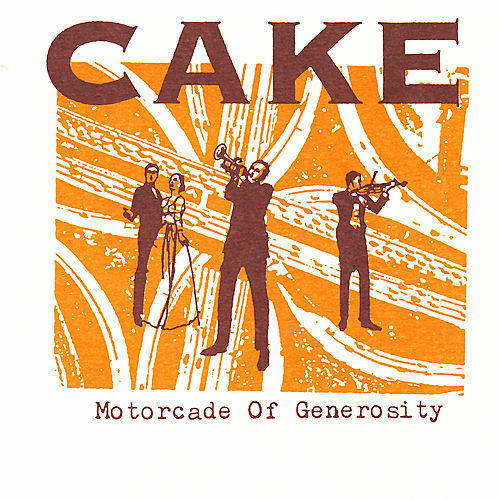 Sometimes Cake's cleverness and shtick overshadowed their song craft and musical acumen, but on their fourth album -- after the defection of two members -- John McCrea pulled back on the novelty aspect and honed his razor-sharp wit to a pointy tip. 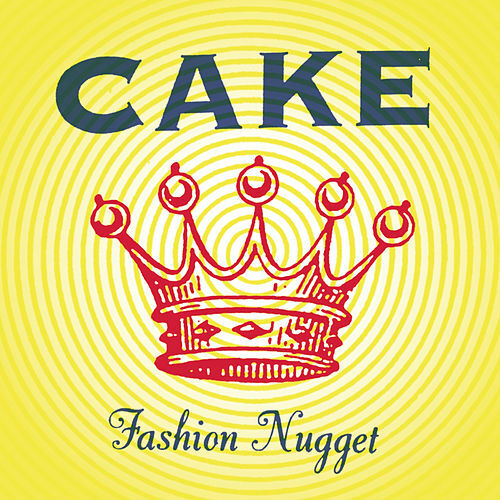 The result was the band's most subversive and listenable album to date, especially since he dropped the deadpan monotone and actually began singing. 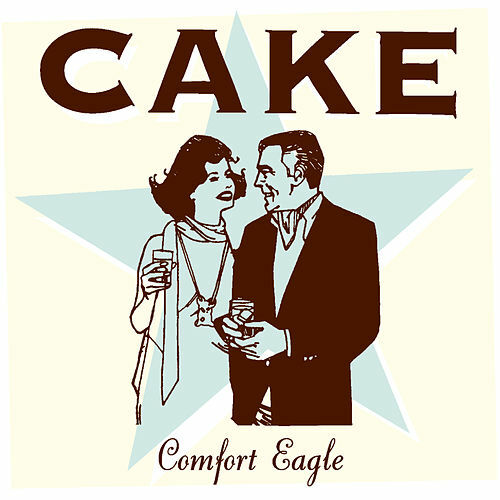 The title track is one of the funniest indictments of the music business, and check out "Pretty Pink Ribbon" for sheer tunefulness.